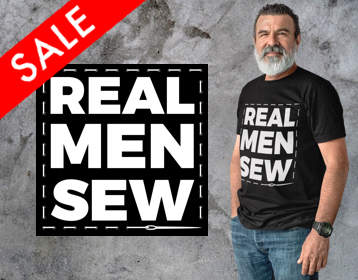 It’s True, Real Men Sew! 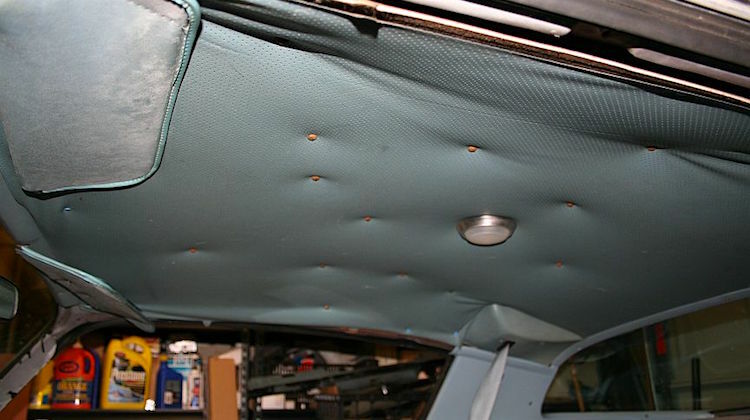 Real men sew. We've always known that. 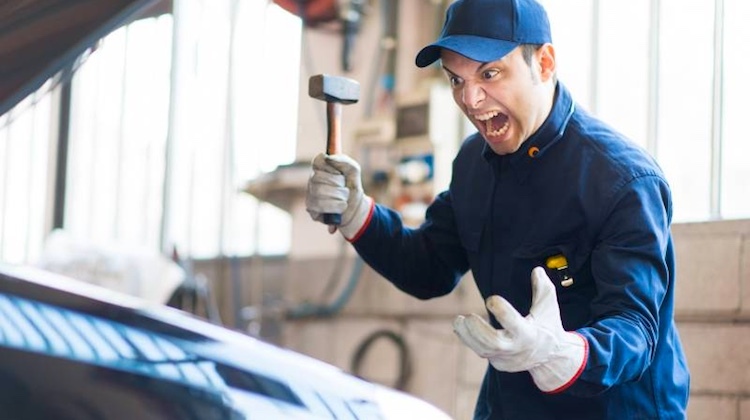 But it seems Hot Rod Network is only now realizing it. 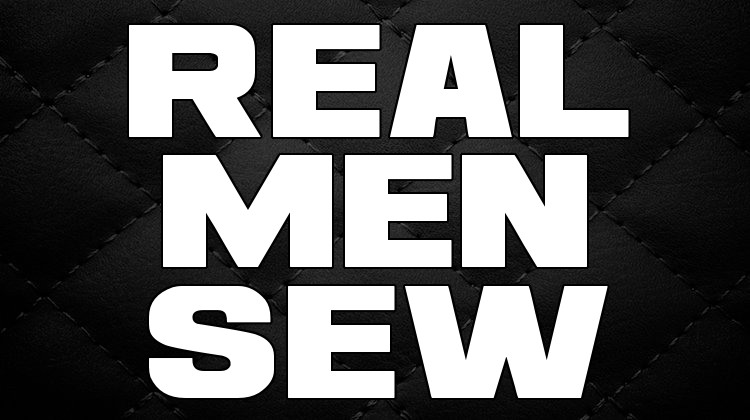 … [Read more...] about It’s True, Real Men Sew!